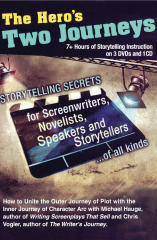 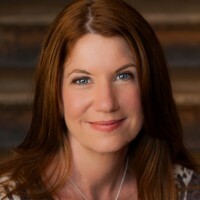 All the great content and bonuses of Add Hollywood Magic to Your Stories, but targeted specifically for fiction writers! 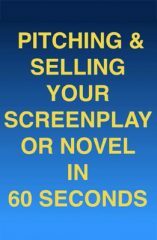 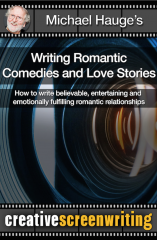 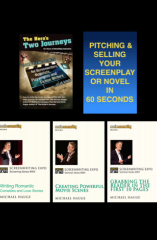 Michael Hauge’s unique approach to story, plot structure, character arc, love stories, theme and commercial potential is now available to novelists on this new (slide show) STREAMING VIDEO. 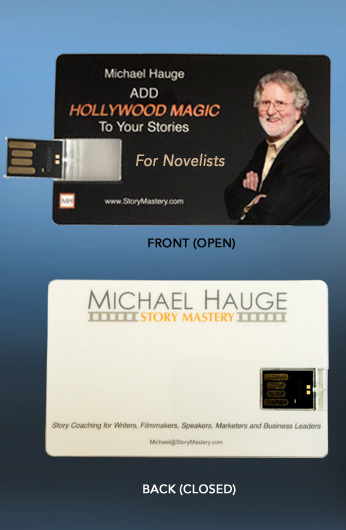 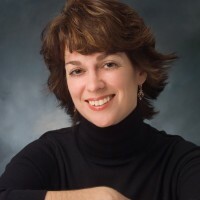 Included with this 90-minute presentation are a printable outline that enables you to follow along and take notes, as well as a special bonus coupon worth $100 towards any of Michael’s one-on-one coaching packages.